On computer networks, a download involves receiving a file or other data being sent from a remote device. An upload involves sending a copy of a file to a remote device. However, sending data and files across computer networks does not necessarily constitute an upload or a download. 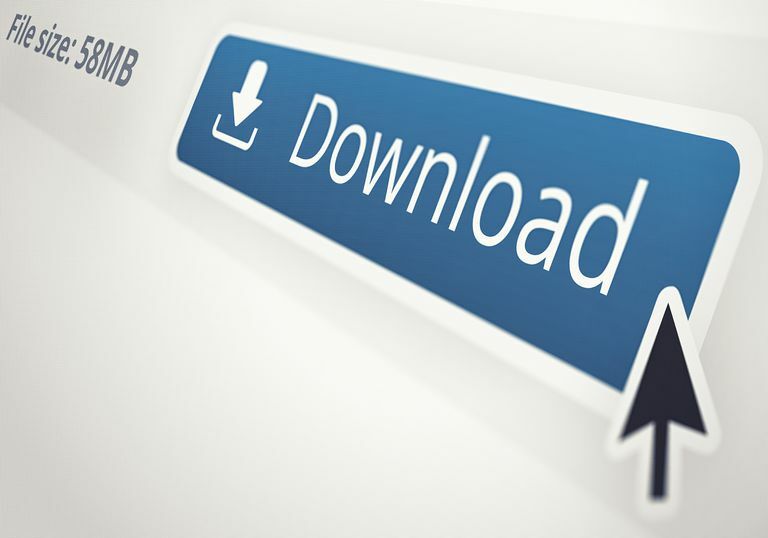 Is It a Download or Just a Transfer? All kinds of network traffic can be considered data transfers of some sort. Specific types of network activity believed to be downloaded are typically transfers from a server to a client in a client-server system. The critical difference between downloads (and uploads) and other kinds of data transfer on networks is persistent storage. After a download (or upload), a new copy of the data gets stored on the receiving device. With streaming, the data (typically audio or video) is received and viewed in real time but not stored for future use. On computer networks, the term upstream refers to network traffic that flows away from the local device toward the remote destination. Downstream traffic, conversely, flows to a user's local device. Traffic on most networks flows in both upstream and downstream directions simultaneously. For example, a Web browser sends HTTP requests upstream to the Web server, and the server replies with downstream data in the form of Web page content. Often, while application data flows in one direction, network protocols also send control instructions (generally invisible to the user) in the opposite direction. Typical Internet users create much more downstream than upstream traffic. For this reason, some Internet services like asymmetric DSL (ADSL) provide less network bandwidth in the upstream direction to reserve more bandwidth for downstream traffic.